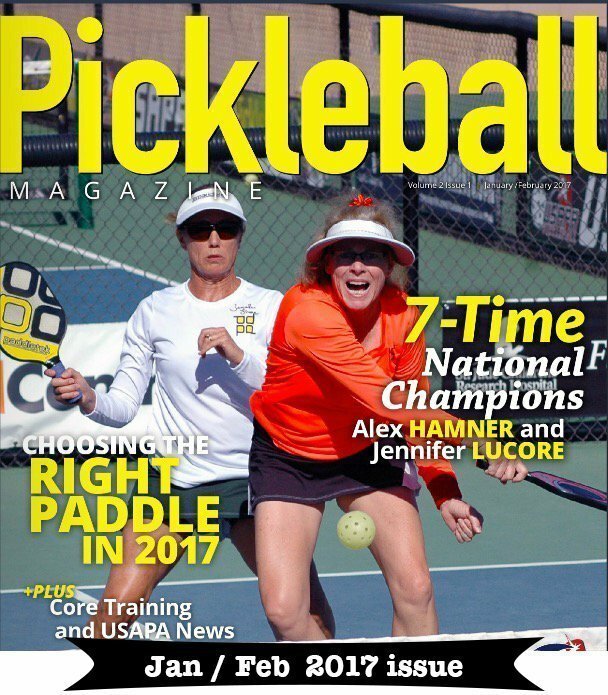 Another pickleball first is in the books. 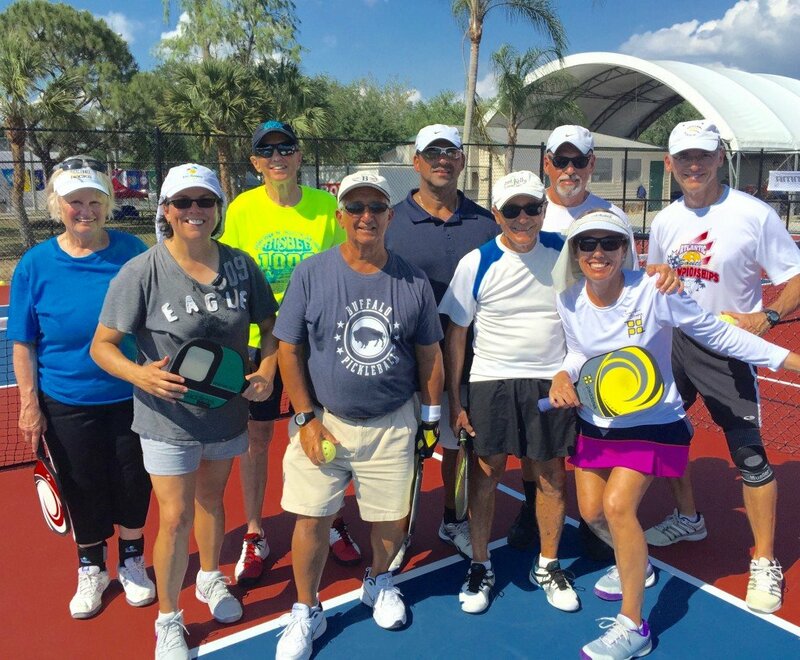 The first ever US Open Pickleball Championships in Naples, FL is complete – recorded as the largest pickleball tournament to date. I had the opportunity to teach a few clinics to participants the day before the tournament began. It was fun! Were you in my classes? A reoccurring challenge I do see players have is MOVING YOUR FEET. Be it getting set for the shot, moving forward, backwards or side to side, you must move your feet! I was reminded of this again when I came across a video that Mark Rennison shot at the US Open that demonstrates this very point. His video is titled: You Move You Win – click here to view. 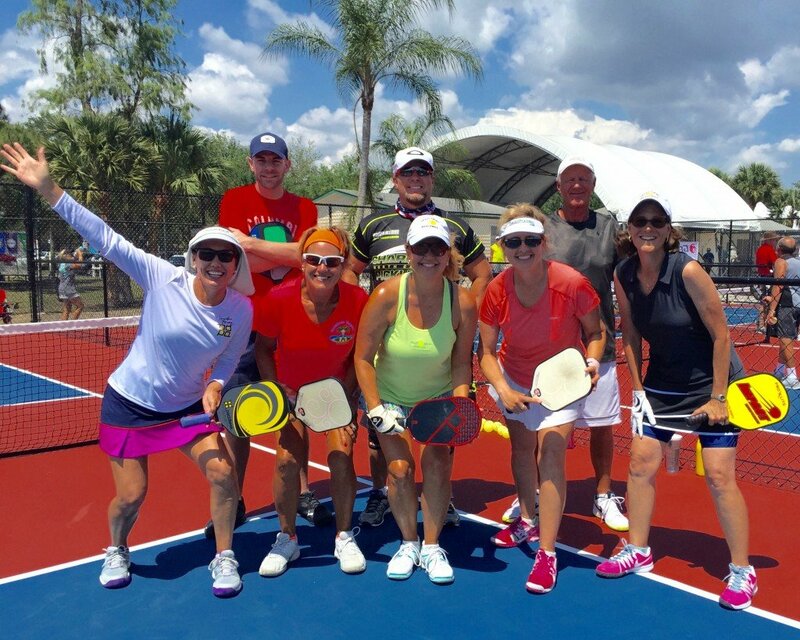 As Alex Hamner and I were on the plane rides to and from Florida we crossed the paths of several players – and it is so cool how they noticed us (not in our pickleball attire) and they too were excited about the US Open Pickleball experience. At one stop we had to change plans and were excited to see Marcin Rozpedski on our plane to Florida. We are friends and enjoy humoring each other. So, once onboard we asked the flight attendant to get his autograph for us. We were gitty and explained that he is soooo FAMOUS. And he so kindly obliged! Do you want to see what he wrote us? 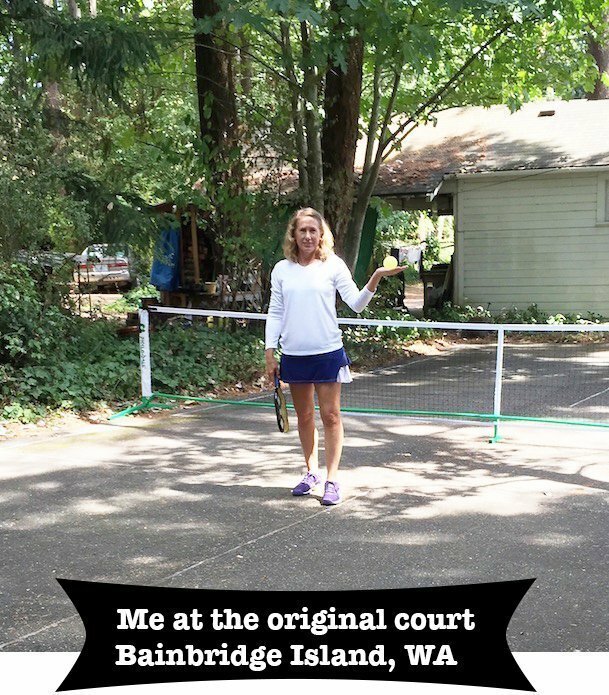 Check out my Facebook post (Jennifer Lucore) from May 11 – You’ll enjoying reading all the comments and this is another part of “enjoying the pickleball journey” right? Right! – winning definitely makes it more fun, but having fun along the way is what it’s all about. Get out there and have (make) some fun! 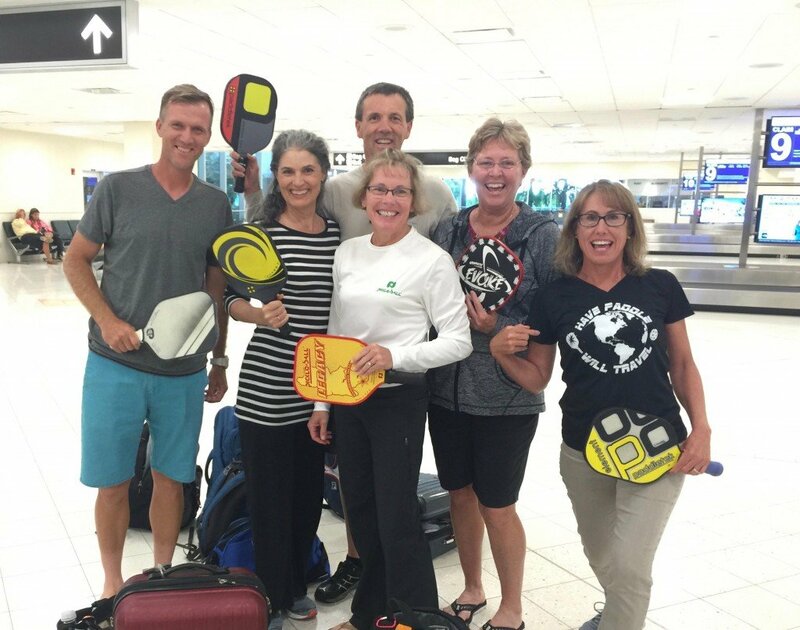 Luggage carosel at the Florida airport with Marcin (left) and our new pickleball friends.